Turning researchers who fight childhood cancer into data wizards. Our mission is to accelerate the pace of finding cures for childhood cancer by empowering scientists and doctors to harness the power of Big Data. Large-scale collections of harmonized data provide a unique perspective on complex diseases; however, putting such data to use remains challenging. The first informatics lab of its kind, we construct tools that make data and analysis widely available, easily mineable, and broadly reusable. And we train scientists to put these new powers to use. 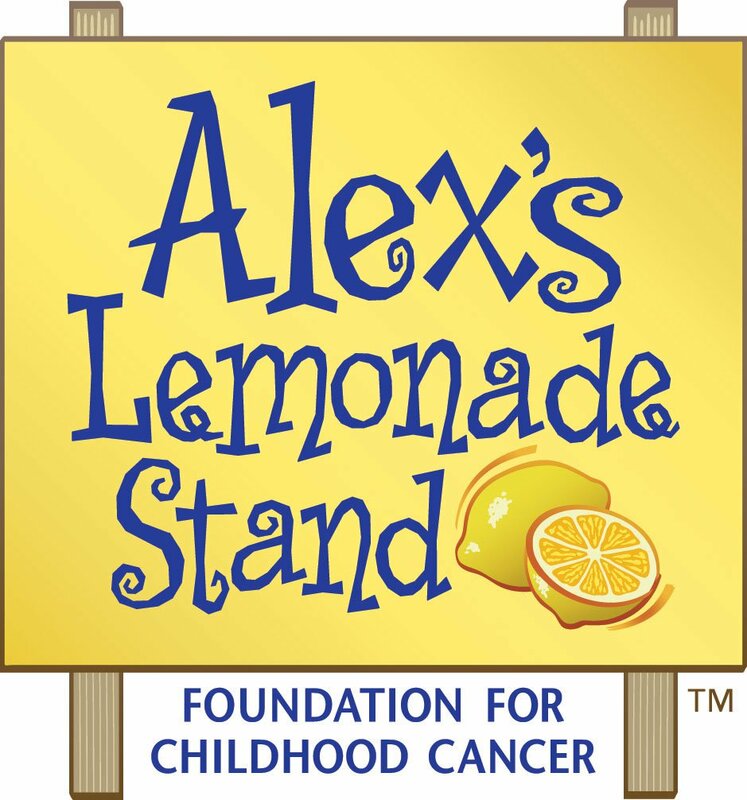 The Childhood Cancer Data Lab is an initiative of Alex's Lemonade Stand Foundation (ALSF). Started by Alex Scott, ALSF is a national childhood cancer foundation dedicated to raising funds for research into new treatments and cures for all children battling cancer. Our team of designers, programmers, and data scientists builds tools and analyzes data to find cures for childhood cancers. Recognizing organizations and individuals who provide support for the Childhood Cancer Data Lab.